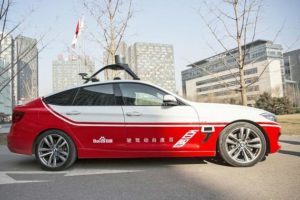 Baidu, the Chinese internet giant sent five self-driving cars on a four-kilometer drive in Xiongan. The cars were based on Apollo open source driving platform, the company is developing along with its partners. 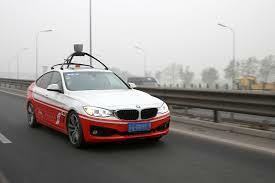 Telematics Wire had reported yesterday that China has allowed Driverless cars on certain roads of Beijing. A number of government officials were also invited to participate in Baidu’s test drive in Xiongan. 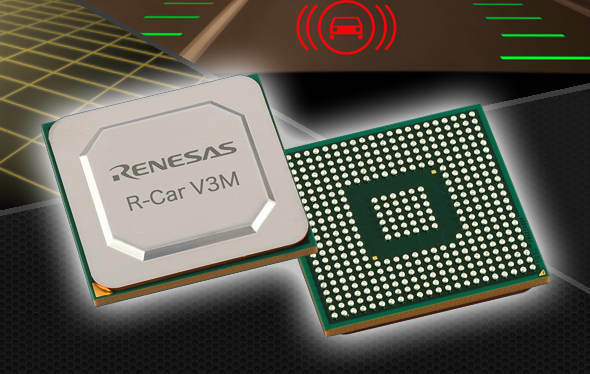 According to media reports, the vehicles performed satisfyingly and could detect vehicles and pedestrians on the streets, and simultaneously display road conditions in real time. It is known that Baidu is working with Chinese automakers and 70 global companies like Nvidia, Microsoft, Bosch etc on developing open autonomous driving platform Apollo. The company also plans to set up a US$1.5 billion fund that will invest in 100 autonomous driving projects globally in the next three years.